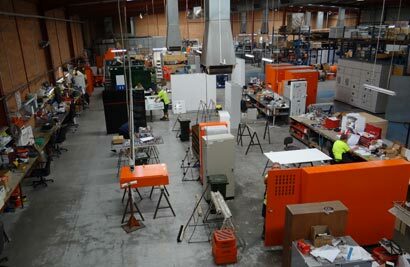 Our visit to NRP Electrical and Polytechnic West in W.A. 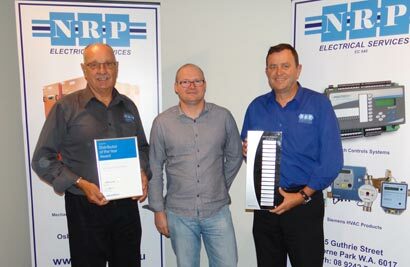 We recently visited Perth in Western Australia to catch up with NRP Electrical, our 2014 "Distributor of the Year" and to deliver training to Polytechnic West, our training partner in the region. Walter Colaiaco, Innotech Systems Trainer took a trip to meet with Polytechnic West to "train their trainers" on the industry accredited HVAC and BMS Controls training course. This course was designed and developed by Innotech and key industry professionals from many Registered Training Organisations (RTOs). 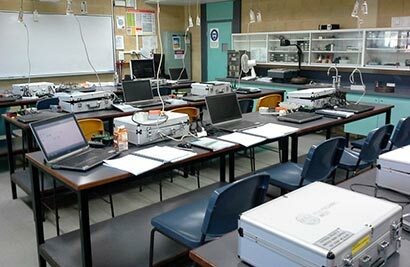 Polytechnic West, one of the largest training providers in Western Australia, has had a long association with NRP Electrical and Innotech products. They were already using Innotech hardware and software for existing training modules, as well as for their research projects. Now they have the nationally accredited modules to deliver also. Learn more about HVAC and BMS training at Polytechnic West. 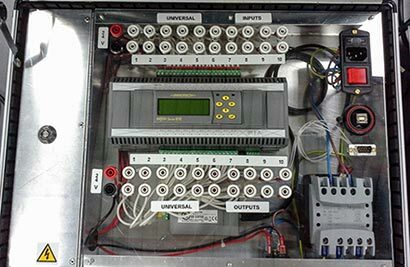 Close up of a Training Panel at Polytechnic West Polytechnic West HVAC and BMS controls classroom. Walter also spent time with the NRP engineering staff, reviewing the implementation of their higher level integration projects, ATOM Energy platform and SQL database support. NRP Electrical have some of the best internal expertise within the Innotech group and delivering projects at many levels with proven success. 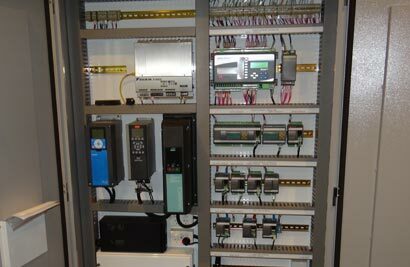 I myself also visited NRP Electrical to update them on the upcoming release of "Omni", our new range of BEMS controllers. However, I also wanted to congratulate them for their efforts in taking out many of our distributor awards for the last financial year. These awards included the following categories where they achieved the highest sales globally. 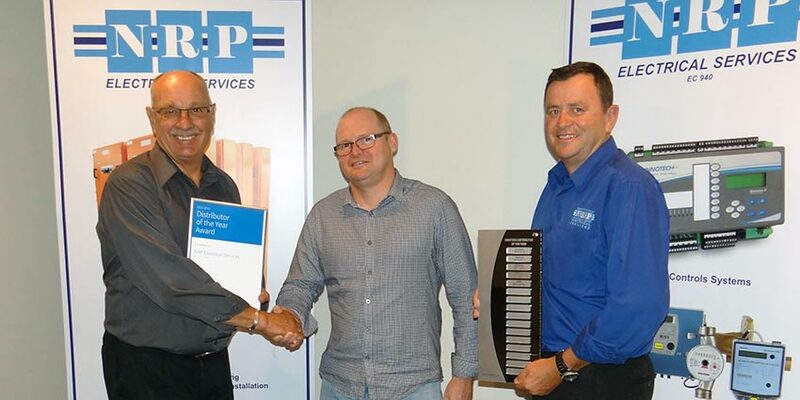 It was a fantastic achievement by the entire NRP Electrical team, and I feel confident that with their input into our new Omni BEMS controller platform, we will both continue to go from strength to strength. 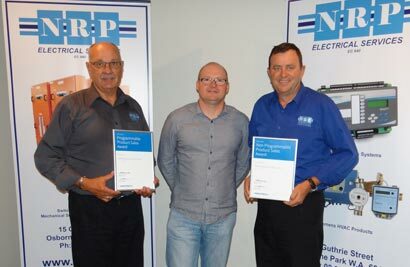 I must also give some final acknowledgement to NRP Electrical for their commitment to client training. 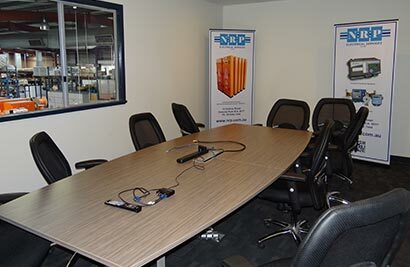 Since building their dedicated Training Room, NRP have now had over 250 trainees through their office for HVAC and BMS product training. At Innotech HQ, we are passionate about education and we feel this is a significant commitment to their clients and a substantial achievement well worthy of reporting. Congratulations again to all the NRP Electrical team.